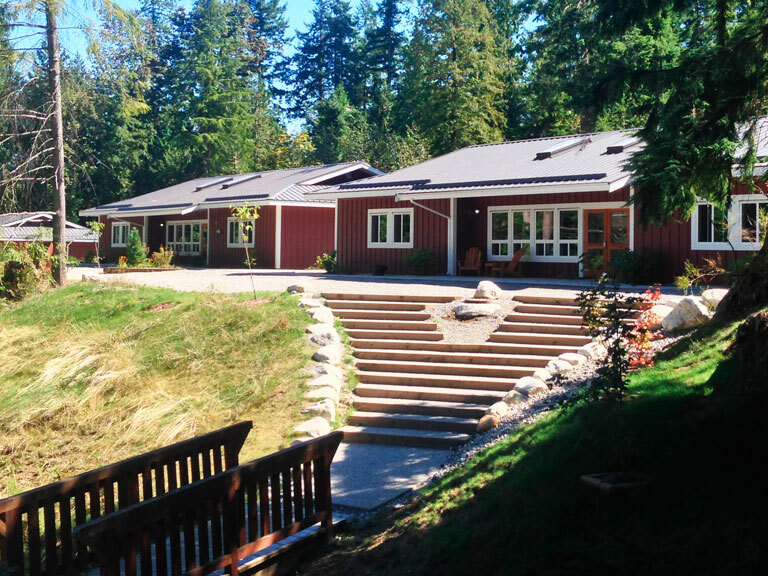 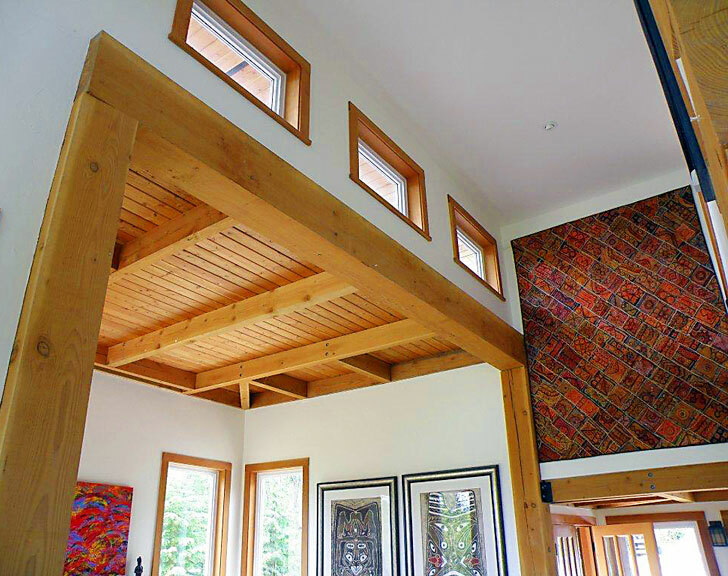 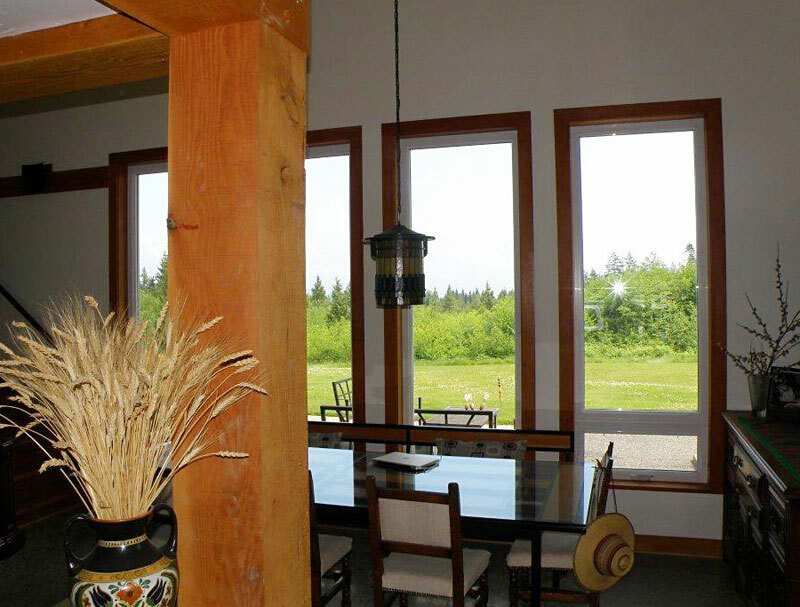 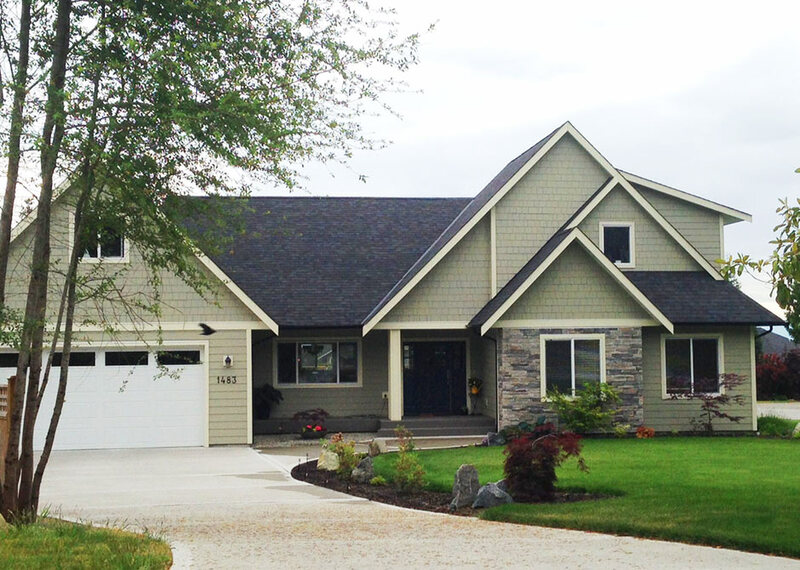 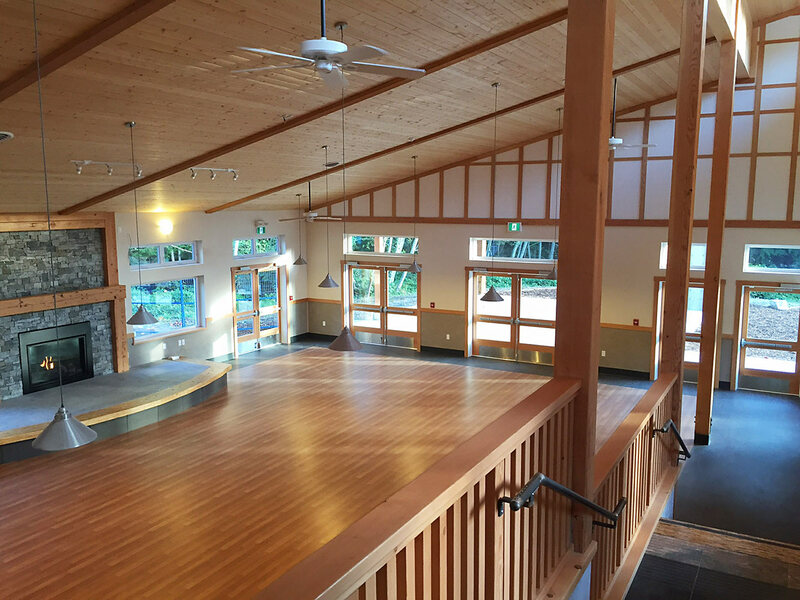 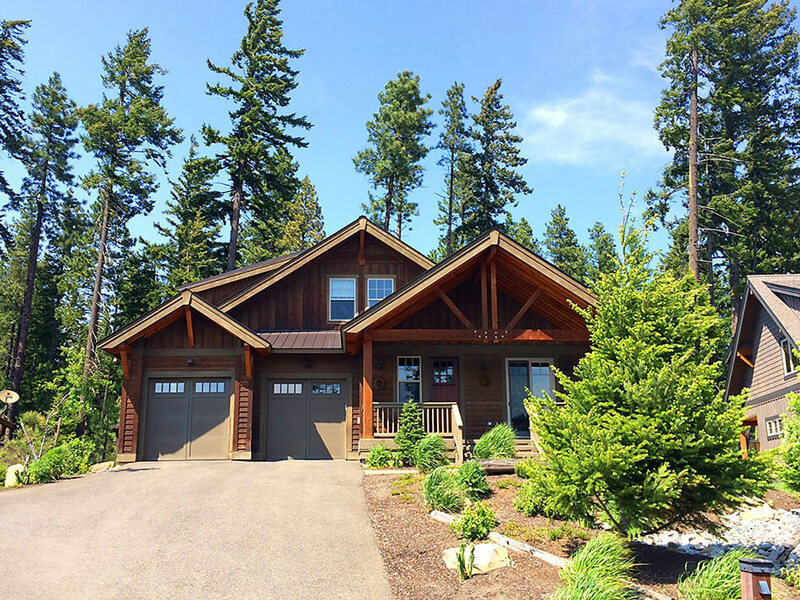 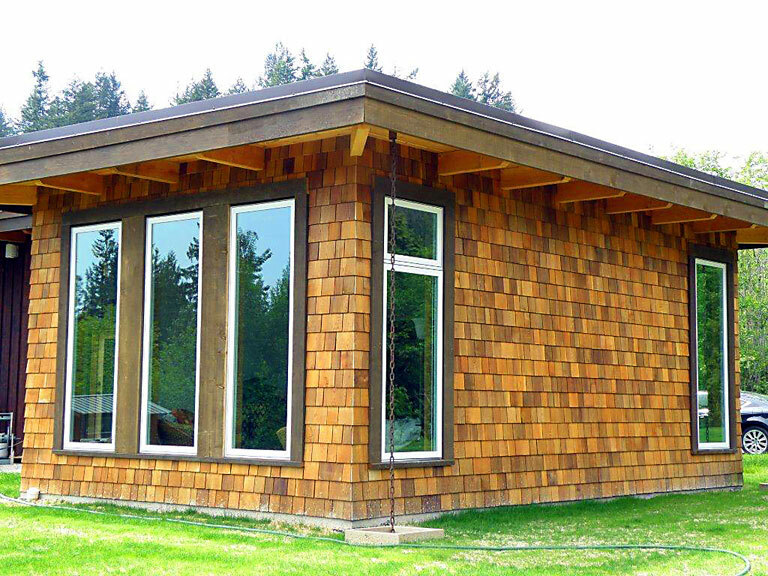 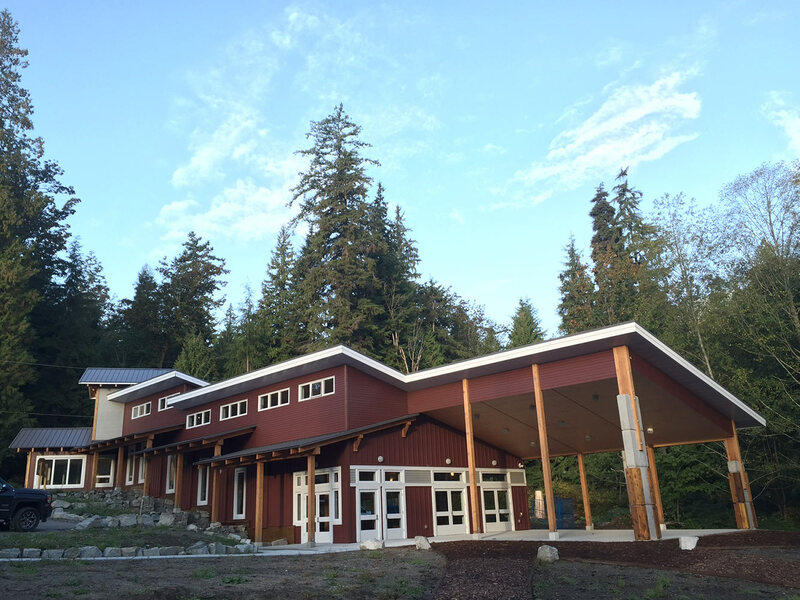 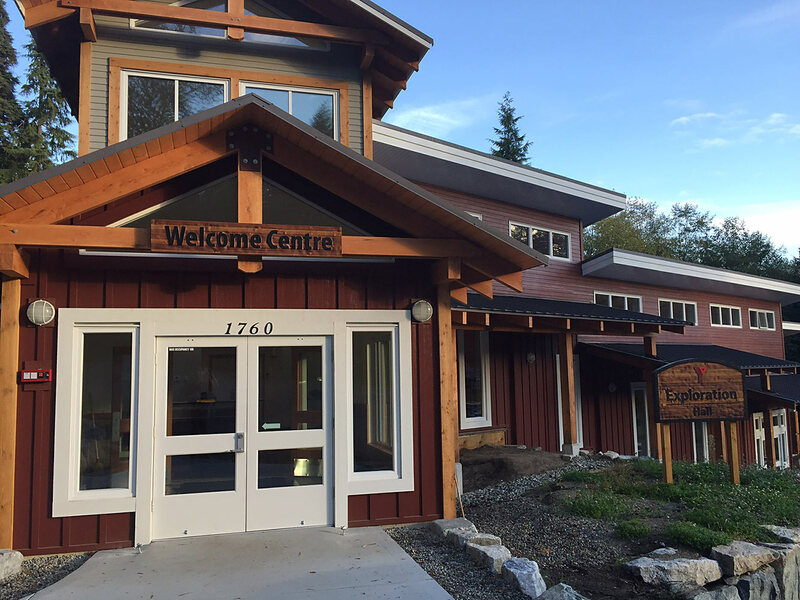 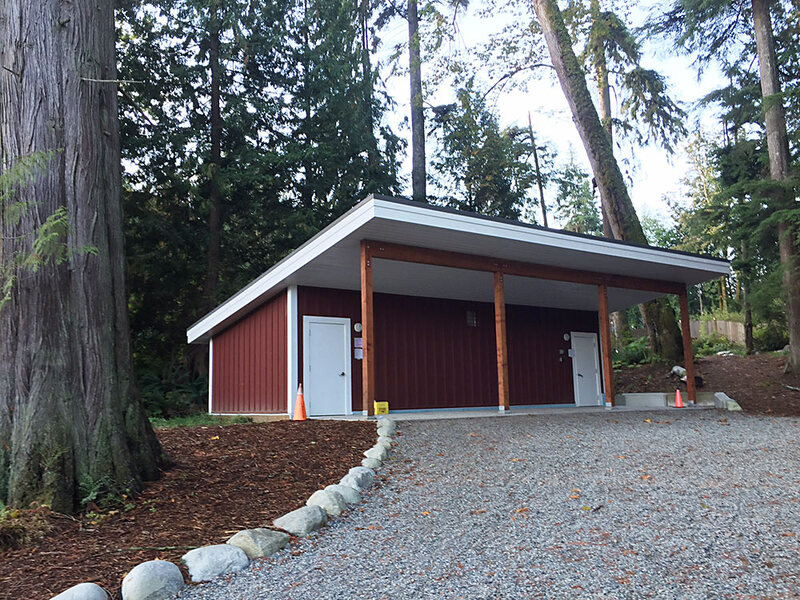 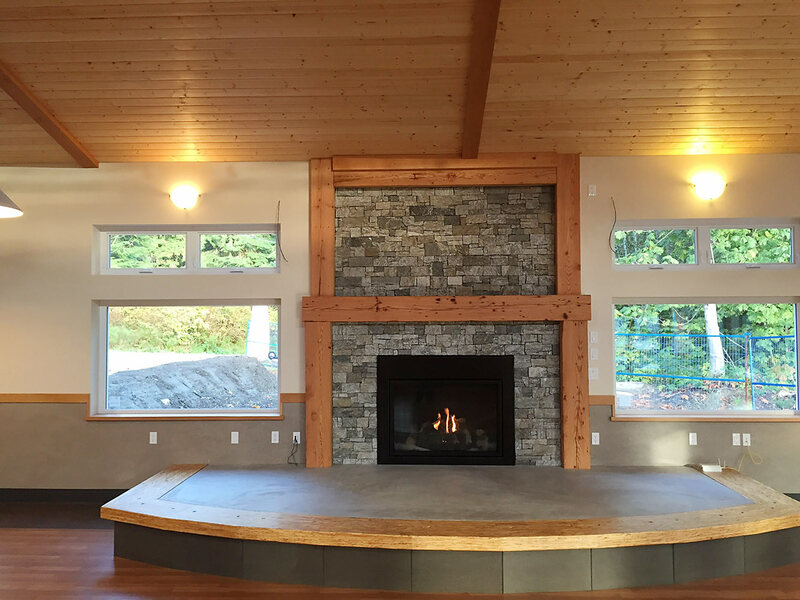 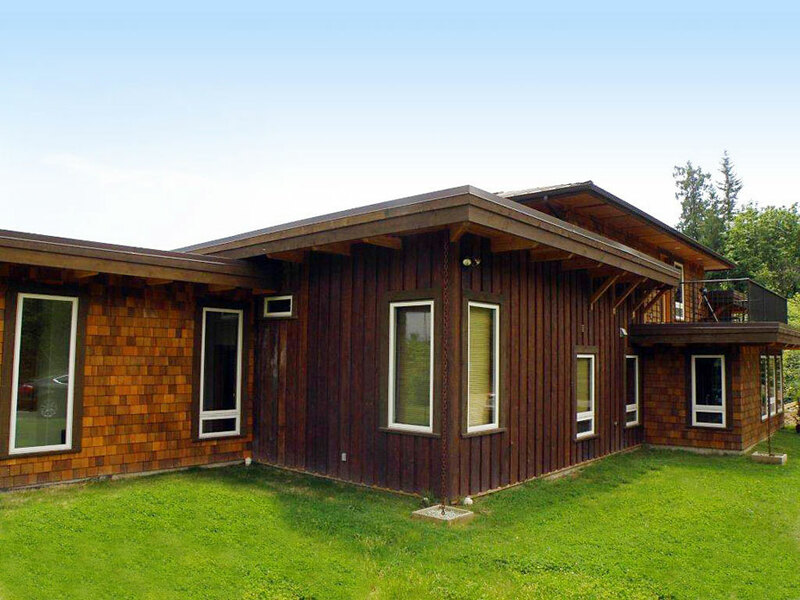 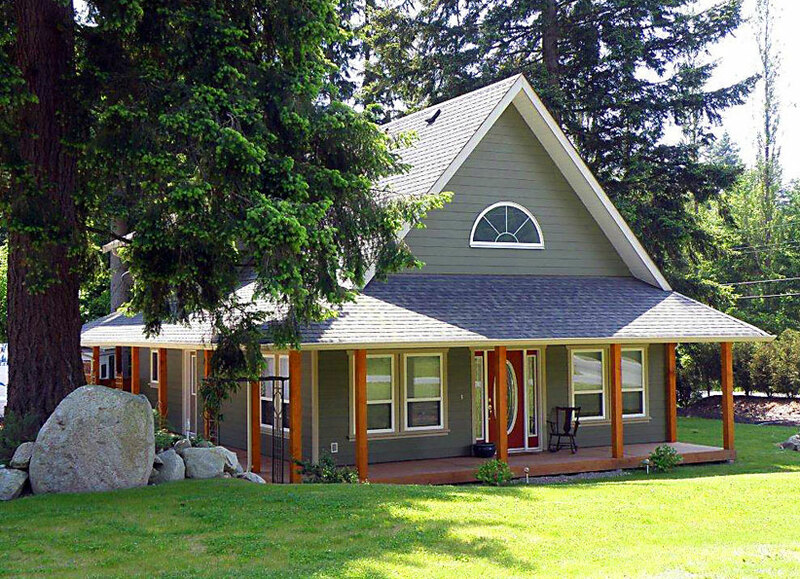 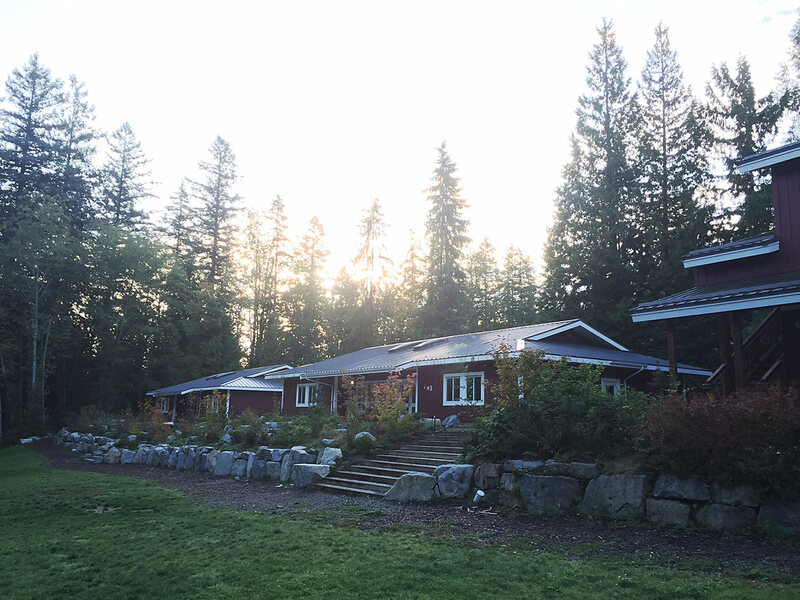 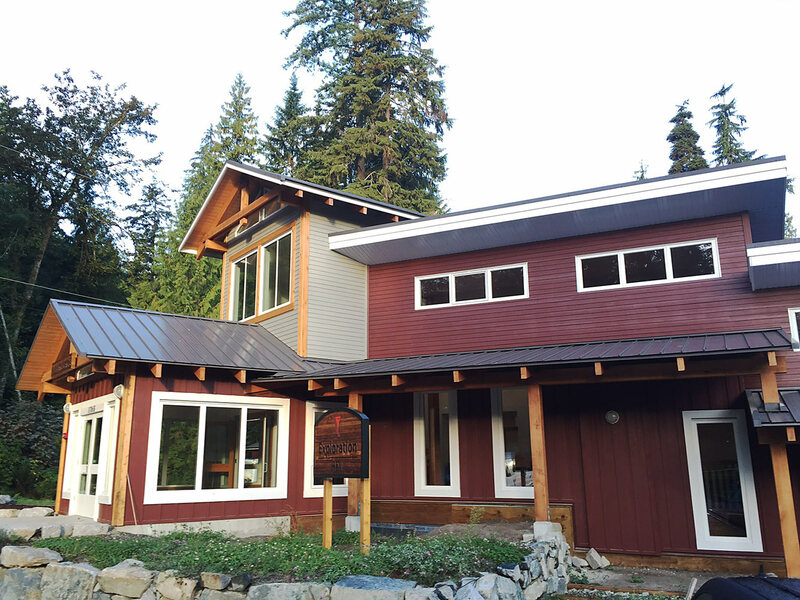 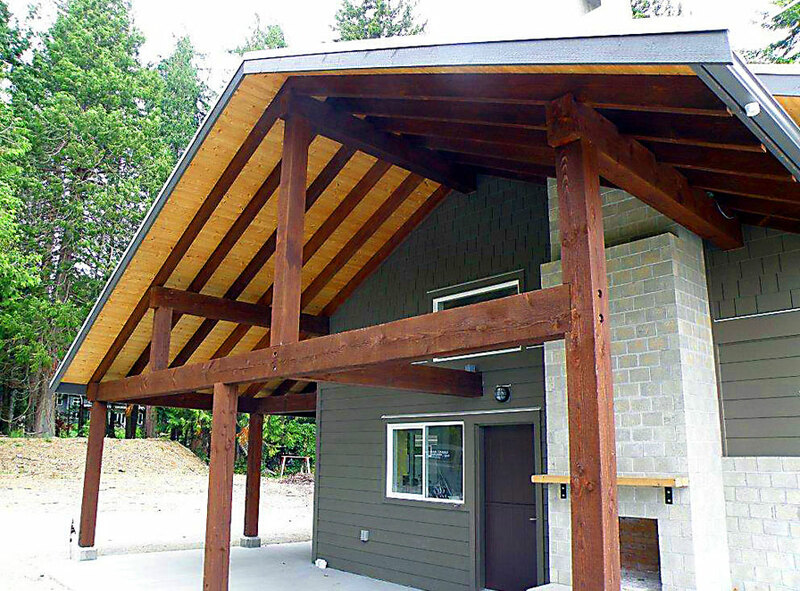 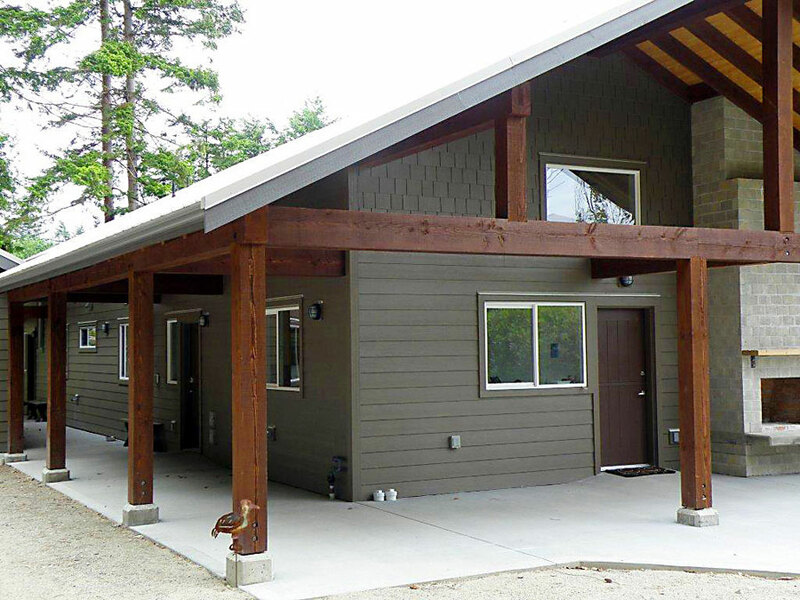 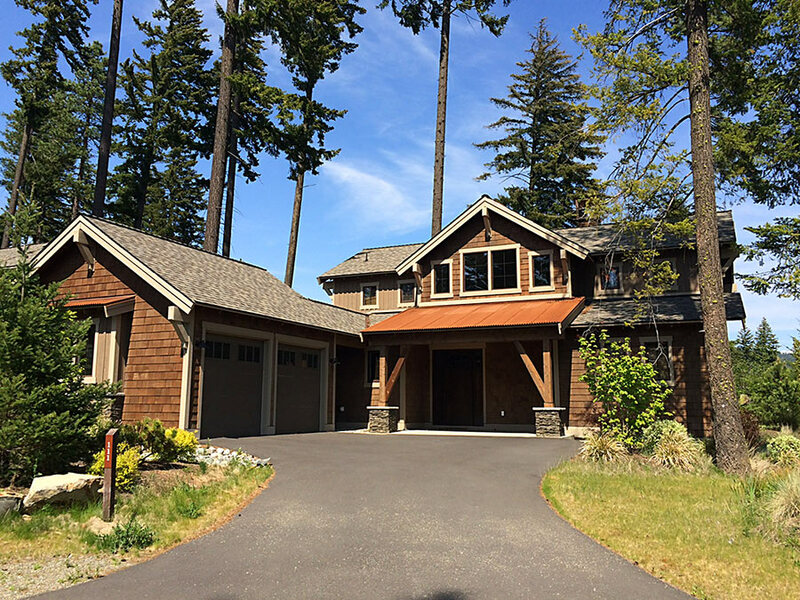 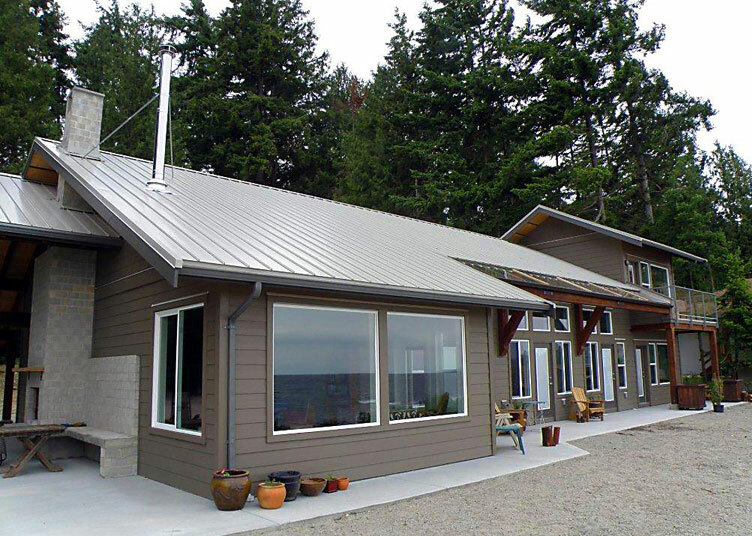 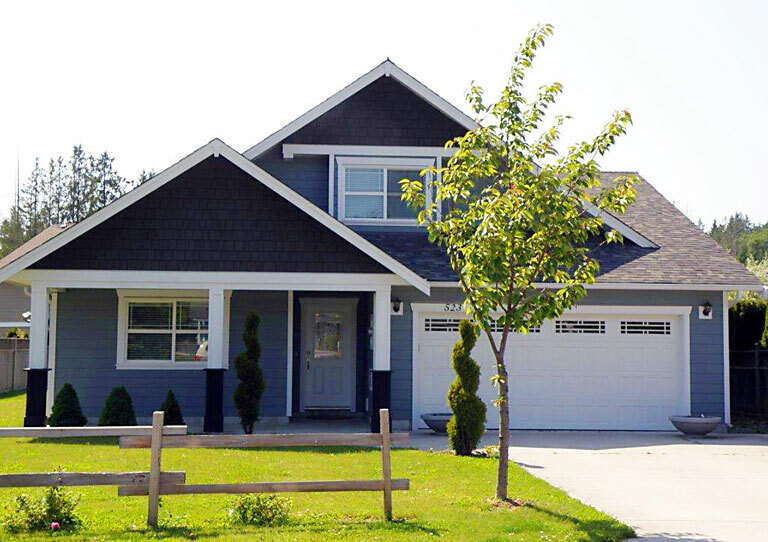 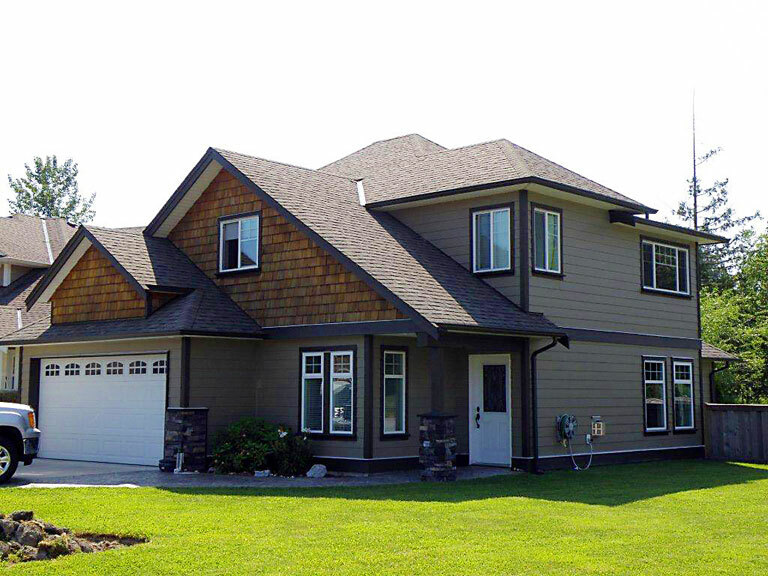 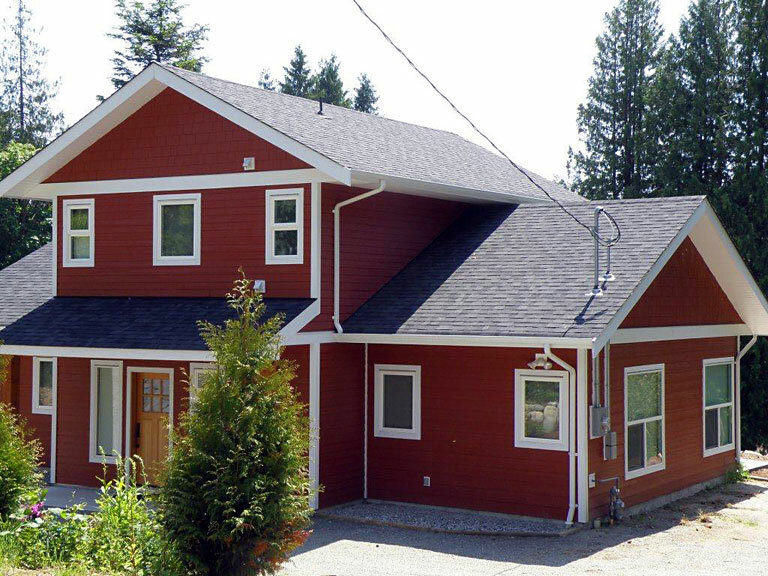 Ridge Point Contracting Ltd. is a Gibsons based contracting company specializing in new home construction, renovations and foundations & framing. 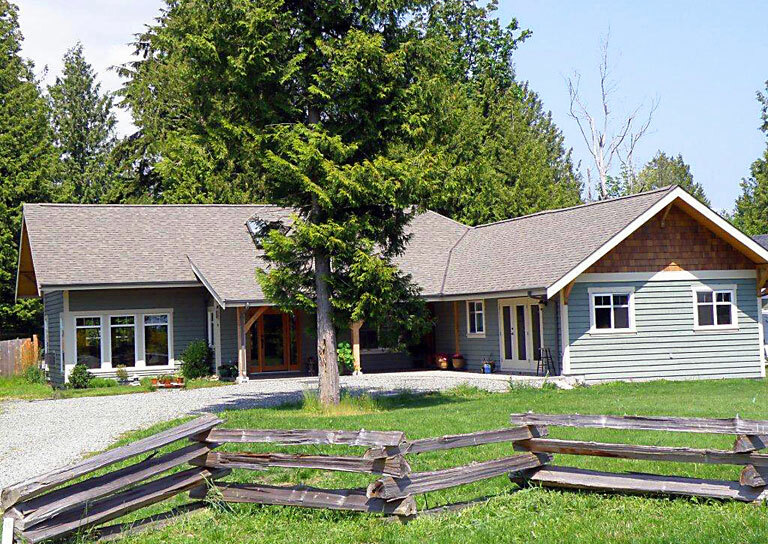 We've served the entire southern Sunshine Coast — from Gibsons, through Roberts Creek and Sechelt all the way to Pender Harbour — since 2003. 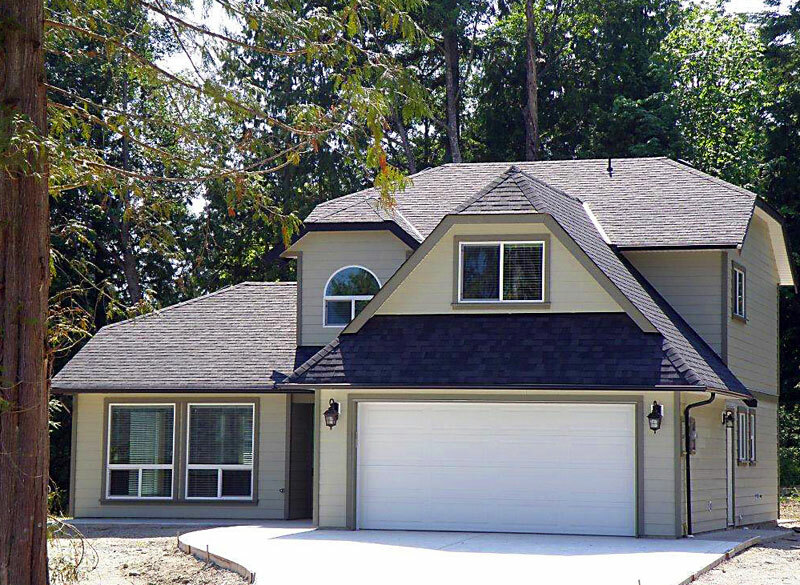 We build with commitment, creative thinking and attention to detail to create a home that you will value for generations to come. 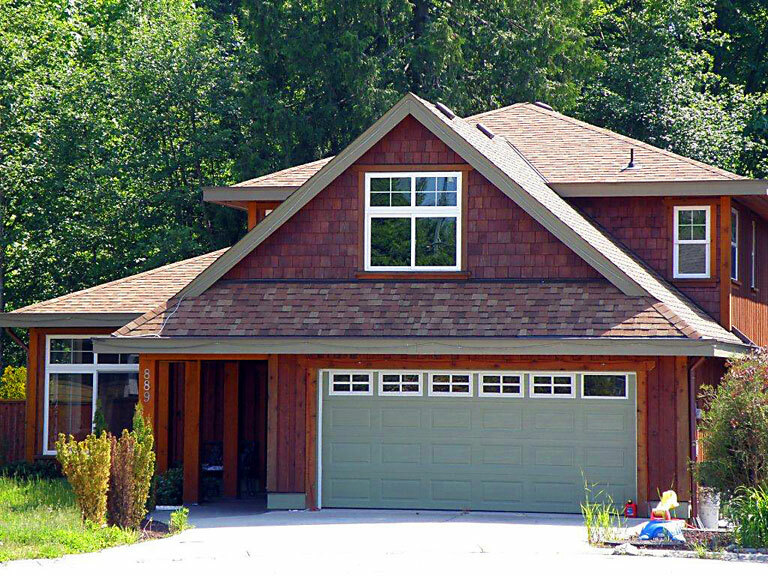 The staff of Ridge Point Contracting Ltd welcome you to explore our company and the extraordinary touches that make us one of the outstanding builders in the Sunshine Coast area. 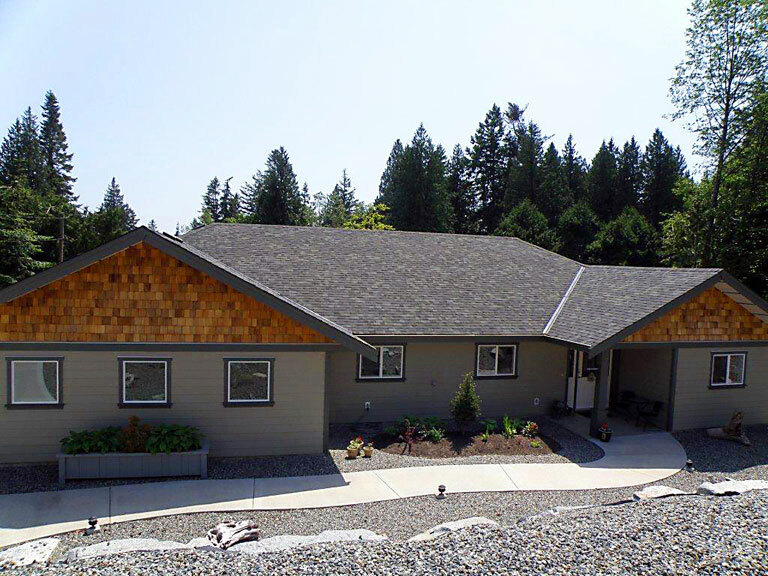 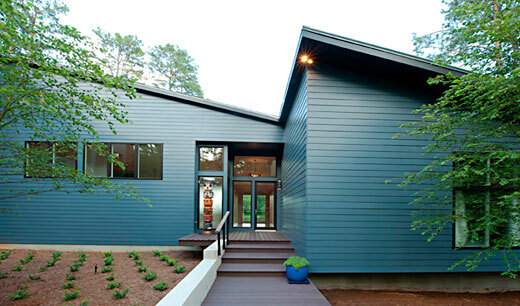 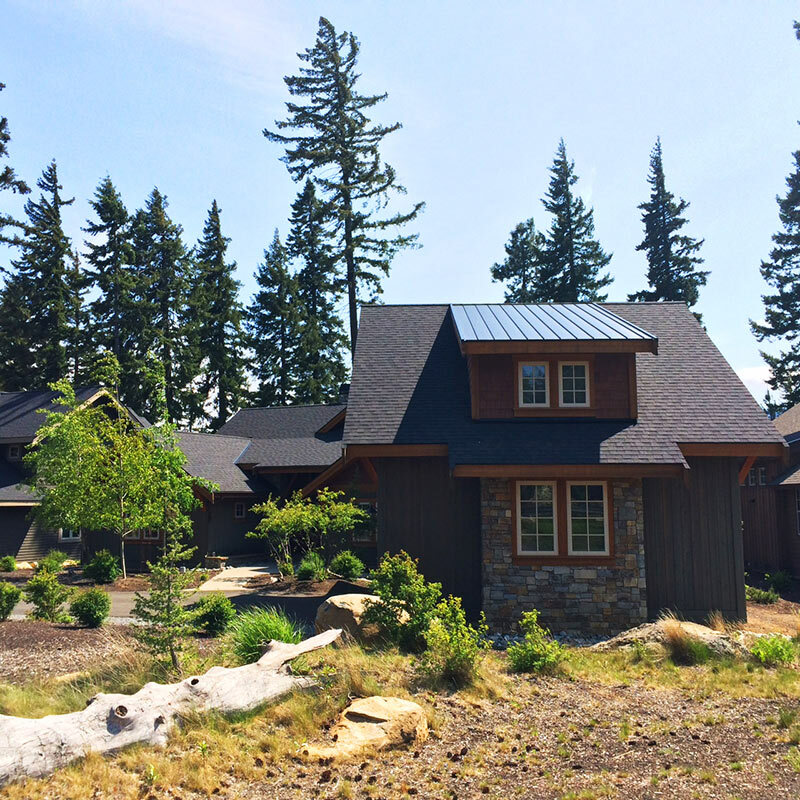 We strive for excellence in homebuilding with every project we take on and our entire team is committed to our core values of integrity, honesty, sustainability and craftsmanship. 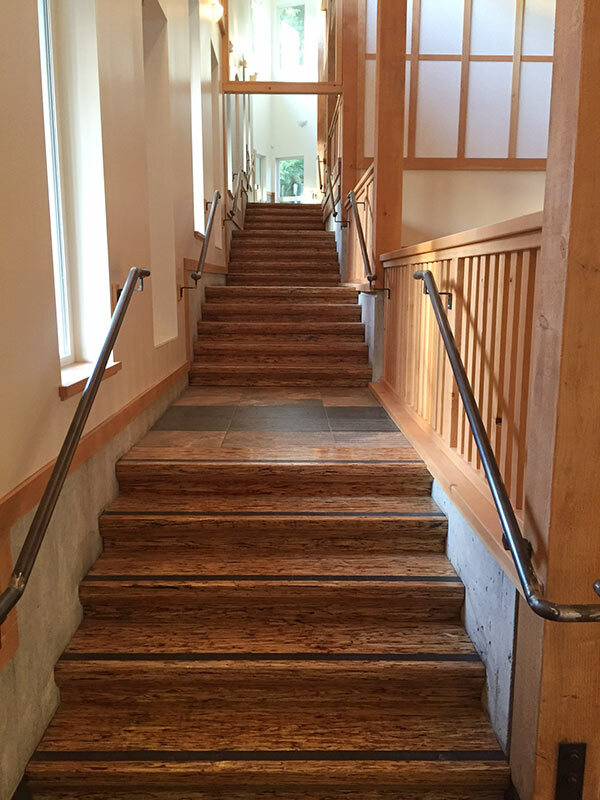 We invite you to explore our website to see some examples of our recent work, then contact Declan McKevitt to find out how we can assist in making your upcoming construction project a positive one.